For people who want to reduce the visible signs of aging in the face, facelift surgery is ideal. Both men and women can receive facelift surgery to rejuvenate the facial appearance. In fact, a person can undergo a facelift to restore the youthful contours of the face. Botox: One of the most common non-surgical cosmetic procedures, Botox reduces crow’s feet, frown lines, wrinkles and other signs of aging in the face. Juvederm: The Juvederm group of dermal fillers consists of gel-like injectables that enhance facial volume and treat facial lines and wrinkles. Sculptra: The Sculptra Aesthetic solution stimulates collagen growth to restore fullness to the face and reduce the appearance of facial folds and wrinkles. Dr. Babak Azizzadeh of the CENTER for Advanced Facial Plastic Surgery in Beverly Hills is internationally recognized for his expertise in facial plastic and reconstructive surgery. He takes a holistic approach to facelift procedures to ensure patients can achieve a balanced and natural-looking facial appearance. At the CENTER, Dr. Azizzadeh tailors a facelift to a patient. He frequently uses a variety of techniques in combination with a “traditional” facelift surgery. This way, a patient can undergo a facelift to enhance the facial contours, repair loose skin and tighten the facial muscles. Dr. Azizzadeh understands the natural aging process is complex. To teach patients about this process, Dr. Azizzadeh uses the “Aging Arc,” a state-of-the-art tool that visualizes the relationship between a person’s facial appearance and age. In some instances, people fall within a negative range on the Aging Arc and appear older or younger than their actual age. Dr. Azizzadeh’s goal is to help these patients move back into a positive range. 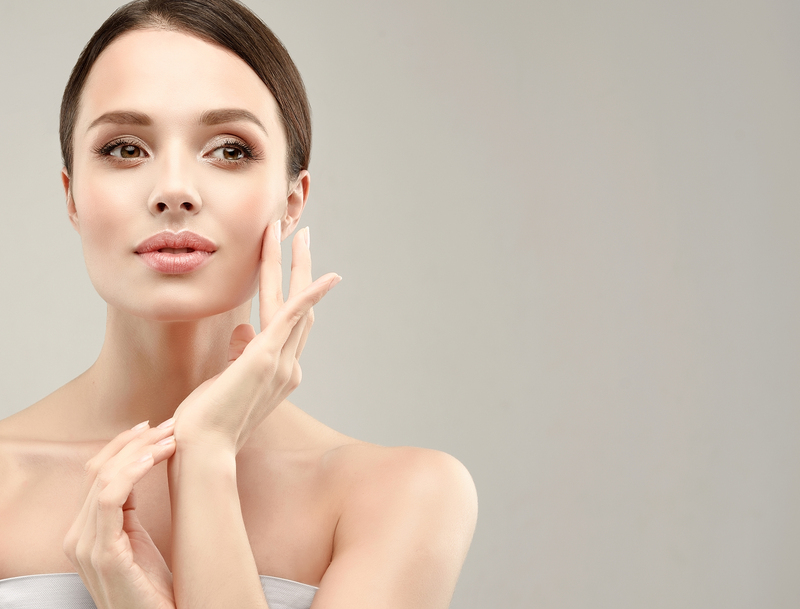 To accomplish this goal, Dr. Azizzadeh defines which facial techniques or procedures can be used to help an individual improve the facial appearance. Using the Aging Arc is one of many components of a patient consultation with Dr. Azizzadeh. During a consultation, Dr. Azizzadeh examines a patient’s facial features and learns about an individual’s facelift concerns and goals. He understands each patient has distinct personal needs and questions about facelifts and provides full details about all non-invasive and surgical facelift options. Brow Lift: Raises drooping eyelids and reduces the appearance of a heavy, sagging brow. Upper and Lower Blepharoplasty (Eyelid Surgery): Addresses drooping or sagging eyelids. Fat Grafting: Requires the use of fat from different parts of the body to restore facial fullness and volume. Chin Augmentation: Increases and enhances the length of the jawline. Neck Lift: Eliminates fat deposits and tightens muscle laxity in the neck and throat. With a facelift, men and women can improve their facial appearance in 2018 that will last. To find out more, please contact us at 310-657-2203 to schedule a consultation.